Asagao to Kase-san. 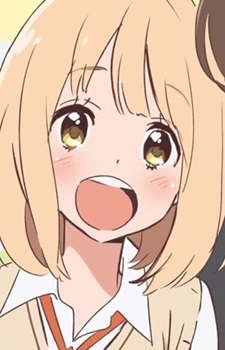 dj - Chocolate to Kase-san. Hirari, Bessatsu: Bukatsu Joshi Anthology - Houkago! A quiet girl who is in charge of greenification. She's poor at sports and singing.